Calculating basis points is a matter of performing a very basic arithmetical formula. Basis points are often abbreviated to bp or bps, and they are the equivalent of 1/100th of one percentage point, and thus it can be expressed as 0.01 percent or 0.0001. I went through the PCL documentation and found Kd Search method, from that I just calculated the nearest neighbouring point and accumulated all the distances and divided it with number of points present in point cloud. cv::Point2f mean_point; //will contain mean values for x and y coordinates mean_point = some_function(points); This would be simple in Matlab. But I'm not sure if I can utilize some high level OpenCV functions to accomplish the same. 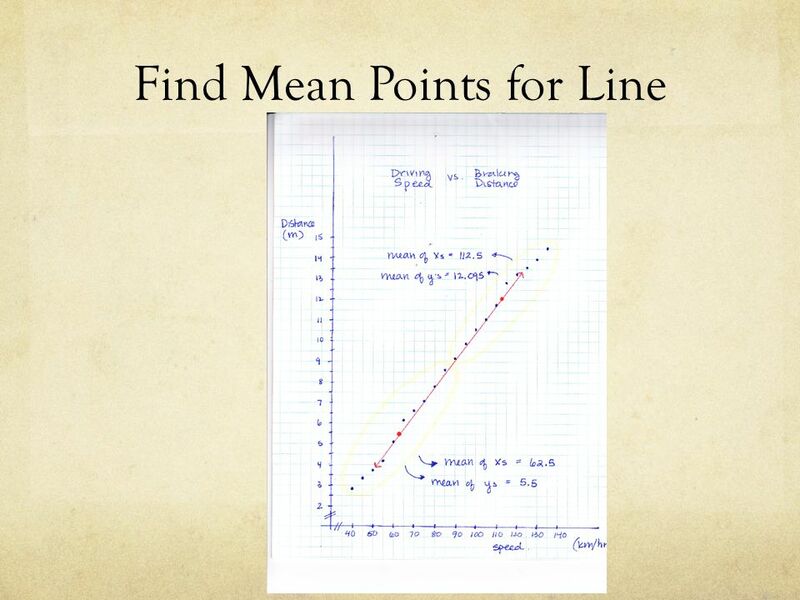 Key idea: We can think of the mean as the balancing point, which is a fancy way of saying that the total distance from the mean to the data points below the mean is equal to the total distance from the mean to the data points above the mean.